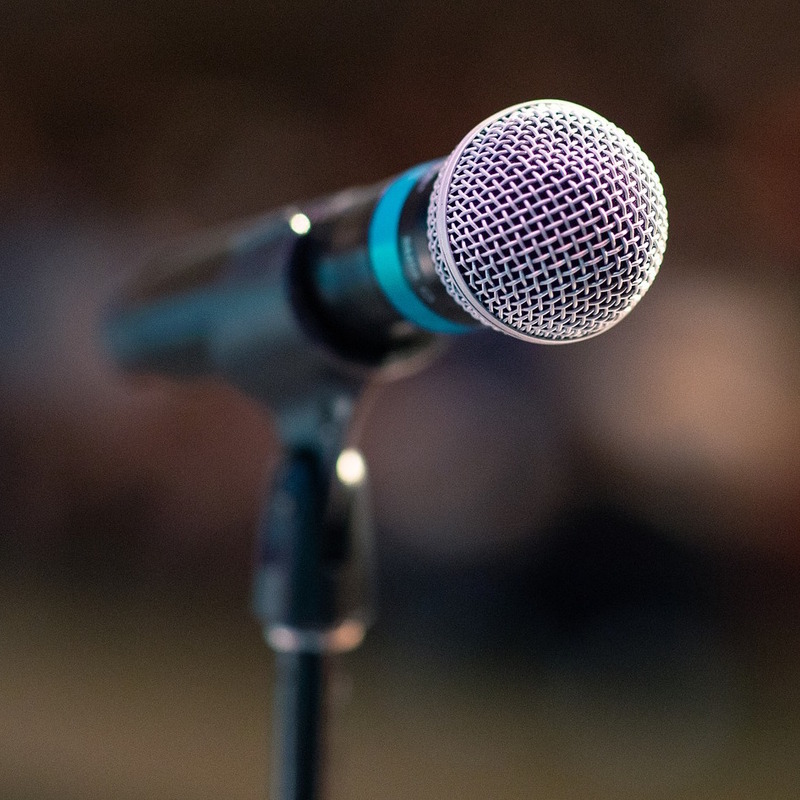 Launched in autumn 2018 and ongoing, our anniversary campaign brings together diverse voices from across the sector to propose how children can experience greater equality and strengthened human rights. 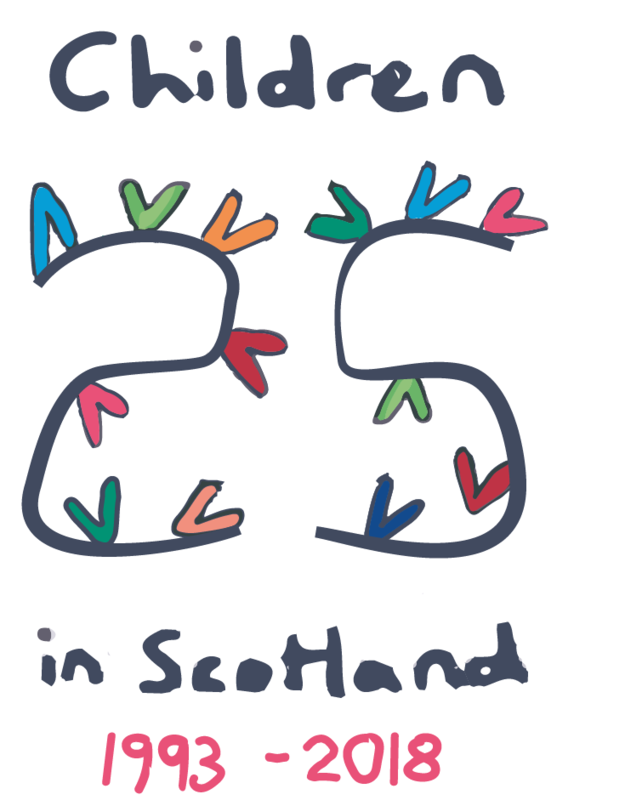 We are in a unique and exciting position as the national membership organisation for the children’s sector in Scotland, and our 25 Calls campaign is our roadmap for a future where children rights are protected. Researching and creating the campaign calls, we spoke to people who work with children every day, researchers into children’s development, charities who stand up for children’s rights, schools and nurseries, parents and carers, and children and young people themselves. 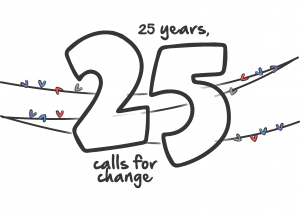 Follow #25Calls on social media, join our network and check this page to be kept updated on the calls, reactions to them, and the ongoing conversation about the campaign. 25 Calls is an ongoing campaign and we want it to include diverse voices from across Scotland. Since the start of December we've been publishing responses to the Calls and these will continue throughout 2019. In the latest edition of our magazine, the 25 Calls campaign takes centre-stage, with articles from each of our 25 call-makers published in full. 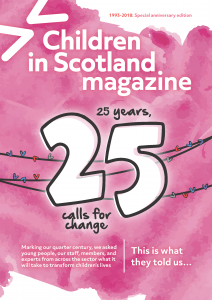 Children in Scotland members can access the magazine by logging in to the members' section of the website. If you are not a member, but would like to order hard copies of the magazine, you can do so here. 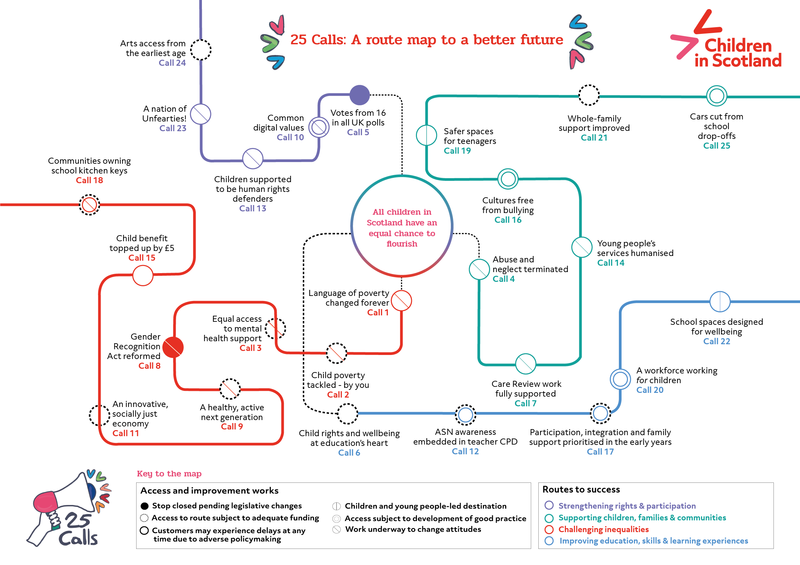 Download our route-map to a better future for children and young people in Scotland. The map includes all 25 Calls by theme, and highlights the possible delays and barriers those travelling from stop-to-stop may encounter. "Support pupils and teachers: embed understanding of ASN in initial teacher training and ongoing development"
"From homelessness to the Home Office, young people's services must be humanised"
"Work together to build cultures where every voice is valued, and create a society free from bullying"
"Take the next step in participation and food education: give communities the keys to school kitchens"
"Build wellbeing into the design of our learning spaces to show young people they are truly valued"
"Ensure all children can participate in high quality innovative arts experiences from the earliest age"
"We need an economy underpinned by sustainability, innovation and social justice"
"Launch a national effort to provide 'Well Teenager' clinics to help all young people who need it"
"Cut cars from school drop-offs to boost active travel and improve air quality for our children"